As part of federal and state efforts to protect human health and the environment, federal and state regulations require states to develop an annual emissions inventory of their air pollutants. State regulators are authorized to request emissions inventories and supporting documentation from companies releasing emissions into the atmosphere under the provisions of the Federal Clean Air Act and state regulations. State regulators use submitted emissions inventories to plan pollution control programs, promote compliance with regulations, conduct permit reviews, and for rulemaking activities. 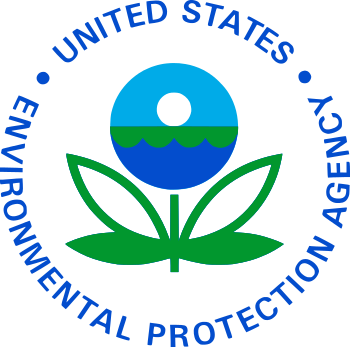 The data obtained from state emissions inventories is supplied to the U.S. Environmental Protection Agency. or special emissions inventory to your regulatory agency? Your facility’s location, equipment, processes, emission levels, and emission types will determine if your site is required to submit an emissions inventory. These factors will also determine the frequency in which you must submit the emissions inventories. 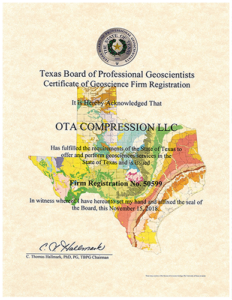 We can assist you in determining if you are required to submit emissions inventories and what the submission frequency is.